I was able to attend a Lake George Gem and Mineral Club field trip to a private claim near Tarryall Mountain, one of the premier Topaz Prospecting areas in Colorado! The area is steep and rocky which makes a good hike; with the side benefit of having an outstanding view! We ventured up the mountain and I started a good day immediately in finding a topaz laying in the ground on the hike up the hill, albeit very small. 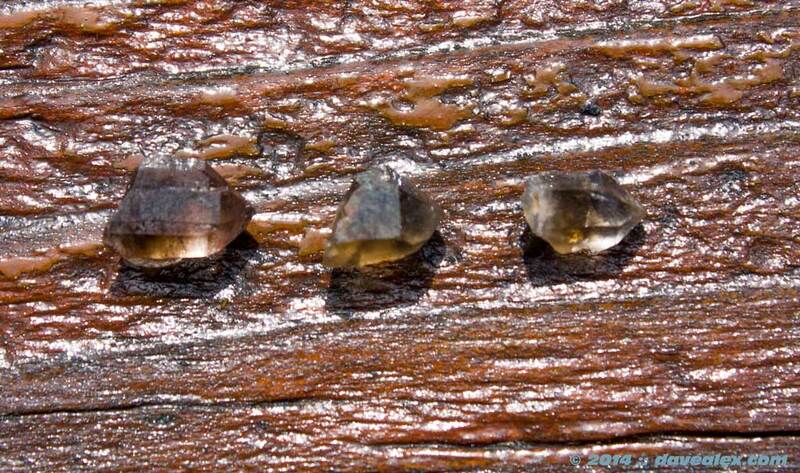 Then just a few minutes later I found another clear topaz, this time larger and clear enough to be a cutter stone! Small piece of topaz found on the hike up. 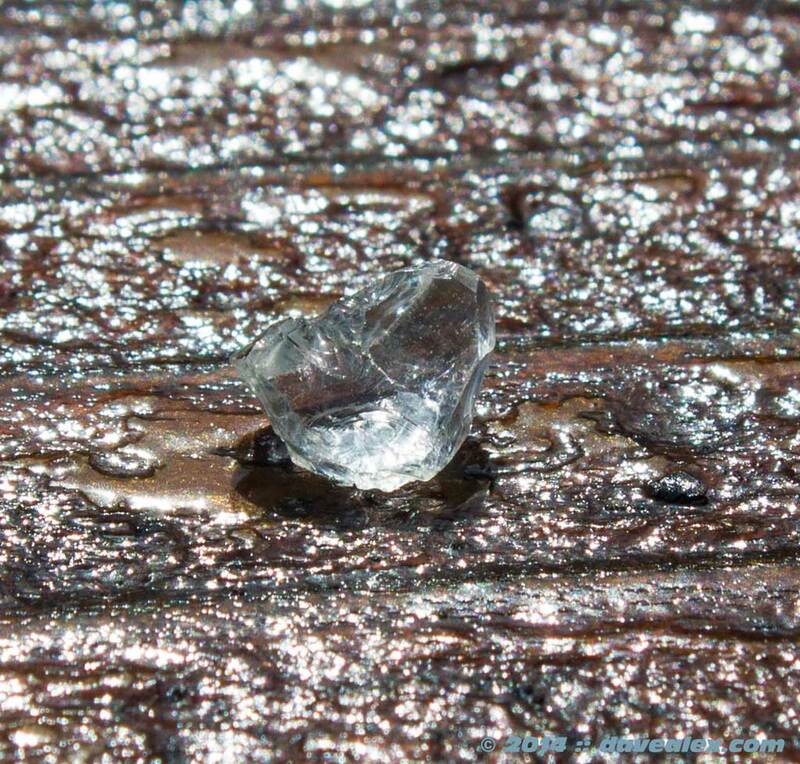 Alluvial clear topaz I found on the hike up the hill. Good enough for a small cut gem! Once settled in near the top of the hill, I started to dig in an area that was previously dug to try and figure out what to look for. I know that Topaz forms in standard pegmatite like the smoky quartz and microcline/amazonite that I dig in the Pikes Peak Batholith, but I usually don’t dig in such rocky places. 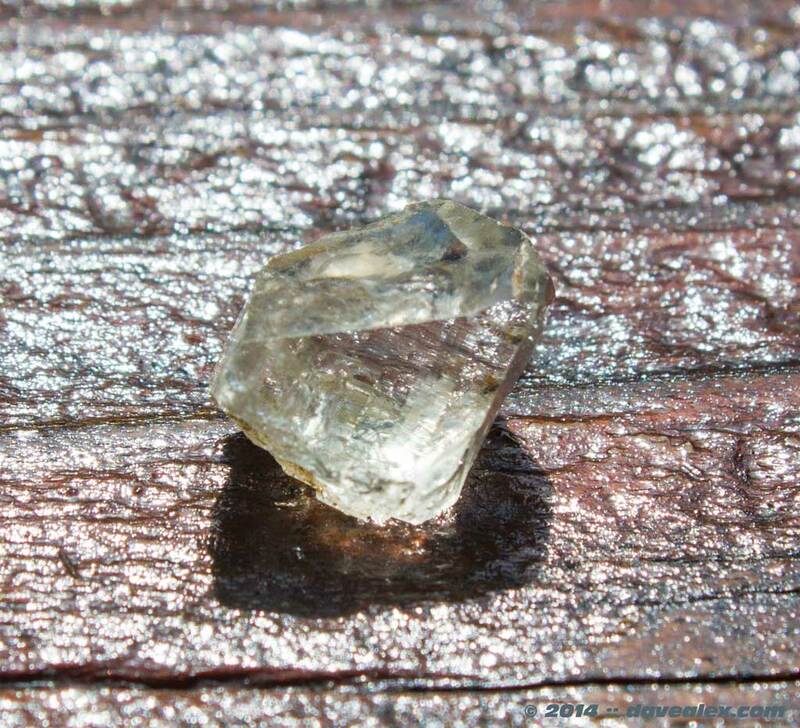 I dug a little uphill and in between two large rocks about 3″ deep in the sand out popped another topaz! This is the first one I have ever “dug”; everything else has either been on the ground or from excavator diggings at the Dorris’ Topaz Mountain Gem Mine. I dug for several hours more in this location and only pulled out a gemmy smoky quartz which was under a large (probably 100+ lb) rock I pried away. Started digging and immediately pulled this out of the loose gravel. Definitely a cutter! I proceeded downhill and started digging in more clay filled dirt. I found a couple of smoky quartz (not very good ones however). 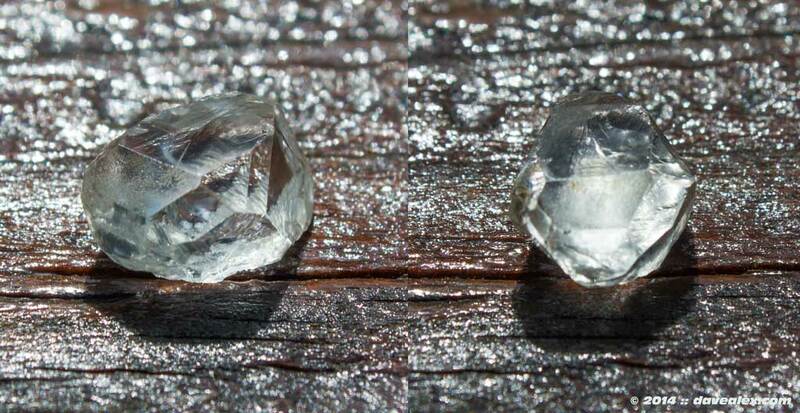 I was meticulously going through the clumps of clay and I found a topaz completely concealed in one. 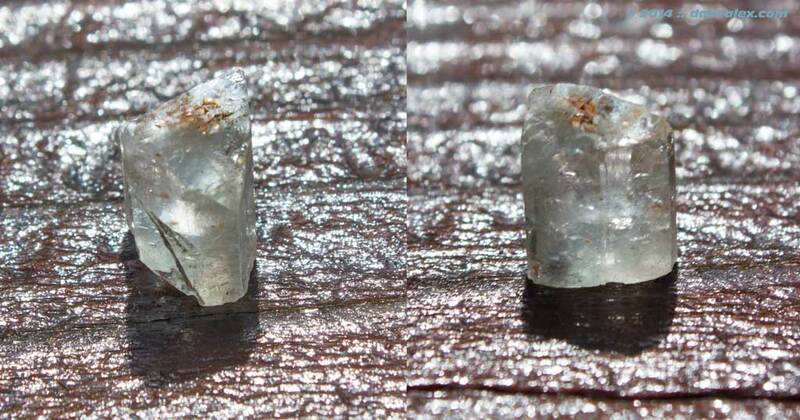 This was the last topaz I found, but it was a fully euhedral crystal with a slight blue color. It wasn’t gemmy like the others, but specimen quality! This topaz was covered in red clay/mud and the only reason I found it was I was thorough in checking each clump of mud. Throughout the day I found some very small but ultra gemmy smoky quartz and Hunter found a topaz on the ground (during the rain which illuminated it) on the way out, so we both had a great day! 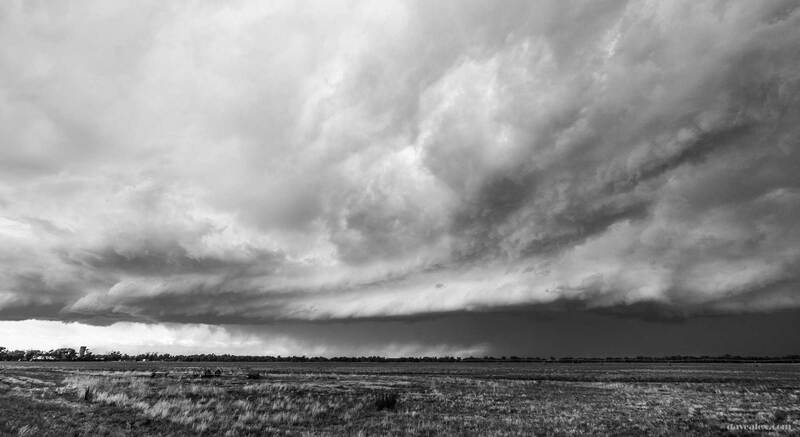 I used a screen all day long but that didn’t produce any topaz; luckily topaz when exposed from the ground typically “pops out” at you and it is obvious what you’ve found. I did have the one covered in clay that did not “pop”, however, so obviously screens and working clay is still necessary when prospecting for topaz. 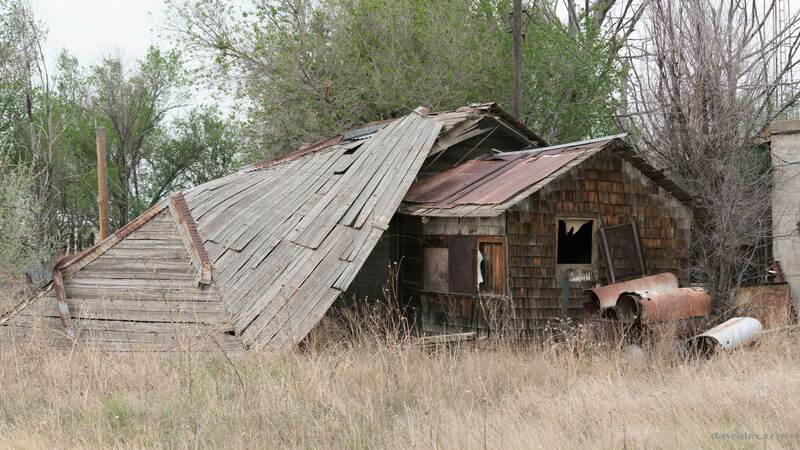 I have been invited to visit another private claim in the area later in July, so hopefully I’ll have some more “wild dug” topaz stories soon…and of course later this summer/fall I hope to find my first Devils head topaz too! 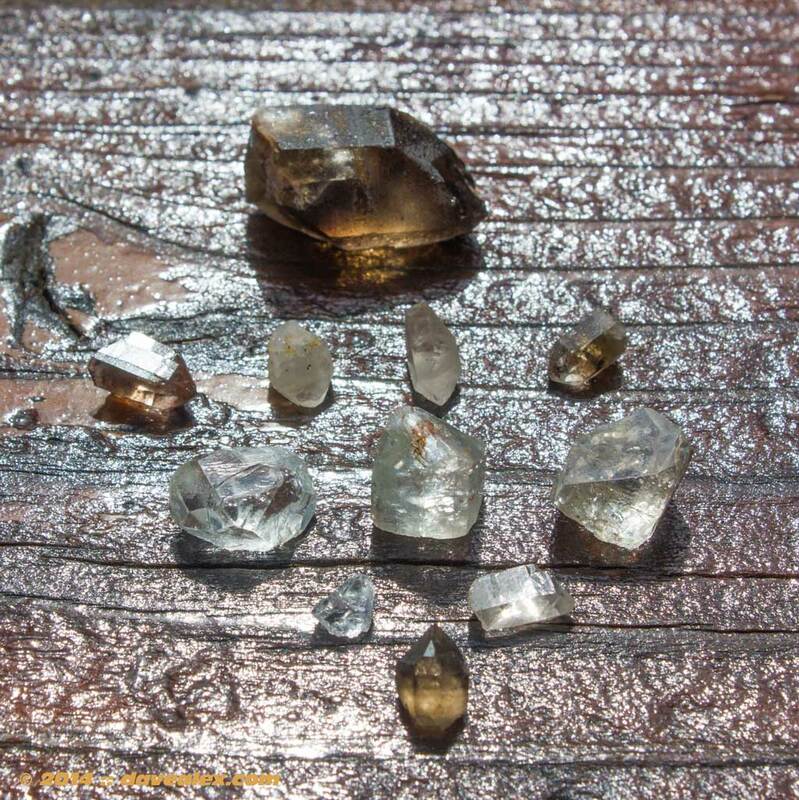 The finds of the day…all relatively small but my first “hand dug” topaz I’ve ever found!